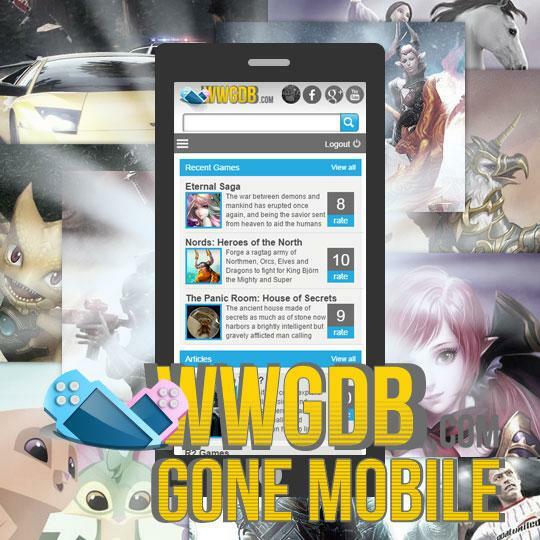 WWGDB Is Now Mobile on All Devices - Play Free Online Casual Games! This amazing new website has just been released on all mobile formats, so now you can find reviews, articles and much more on all your favorite games on your smartphone or tablet! No matter what device you use, you can read about the latest games, or topics related to gaming such as How Games Make Money. They also have a selection of some of the best Casual Games around, such as Pengle & Indy Cat that have comprehensive reviews and images for you to enjoy. Take a peek at WWGDB and join one of the fastest growing gaming sites, even take part in surveys or leave your own reviews too!